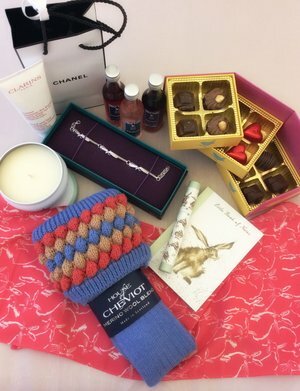 We're so proud to share our National Ladies' Shooting Day 2018 Prize Pile with you! These amazing prizes are up for grabs courtesy of these very generous companies! 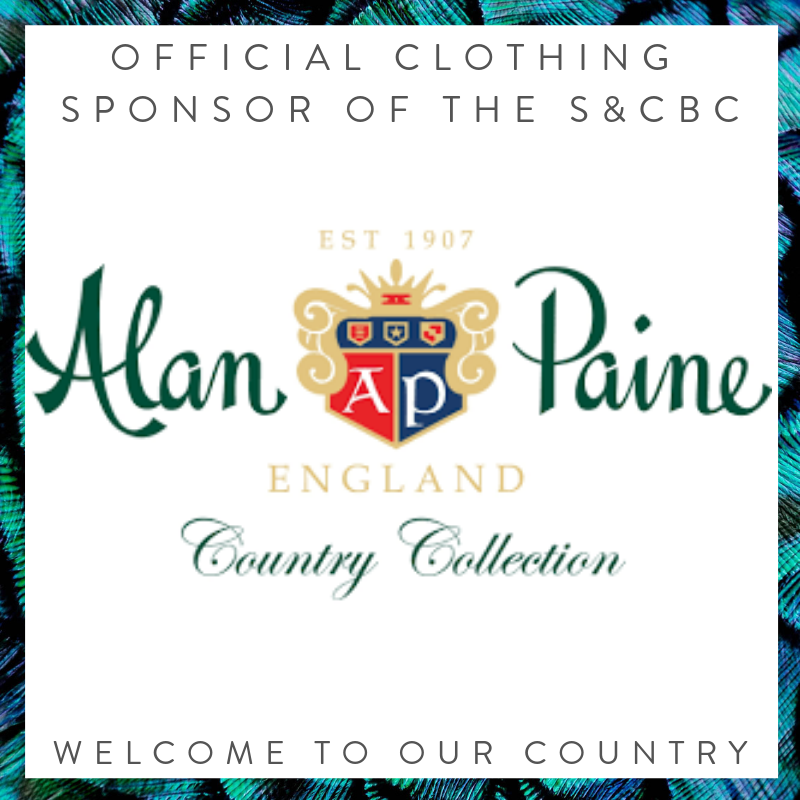 There is a prize for every #NLSD2018 shooting ground and all ladies who are attending and hosting one of our #NLSD2018 events will be entered into the prize draw, which will take place at Park Lodge Shooting School from 11:00am on Saturday 9th June. All of the prizes and participating shooting will be put in to two separate hats. We'll draw a ground and a prize at random, then we'll pick a number out of the other hat. All attendee's and hosts will have a number allocated to them from the attendance sheets. We'll pick a number and that number will be matched up with a name from the attendance sheet for that ground and prize and that'll pick our winner! We do it this way to ensure absolute fairness and to ensure all prizes are random and everyone has an equal chance of winning! We'll announce the winners as they are drawn on Twitter via @ChelseaBunClub and on our Facebook Page. We'll then update this prize page with the winners name and ground. All winners will be contacted on Monday 11th June with details of how to claim their prize. For the Members-Only raffle to win a the Browning Liberty Light Shotgun, we'll be drawing the winner at 7:00pm on Saturday 9th June. This is to allow any new members to join and to ensure all names go into the draw! On the day we have some goodies for our highest scoring shots at each ground! #NLSD2018 isn't a competition, it's all about having a fun few hours with the girls! We do however have some little accolades to give out! 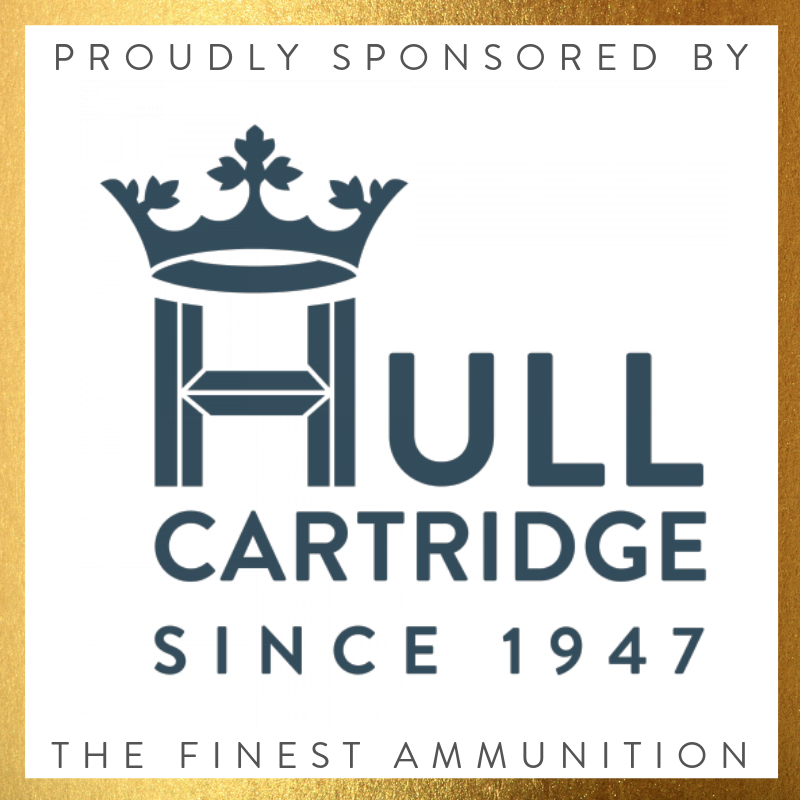 For our highest scoring beginner, intermediate and experienced shots we have a beautiful Raspberry silk scarf to give away from our darling ammunition sponsor Hull Cartridge! All winners will also bag a super exclusive #NLSD2018 rosette too! 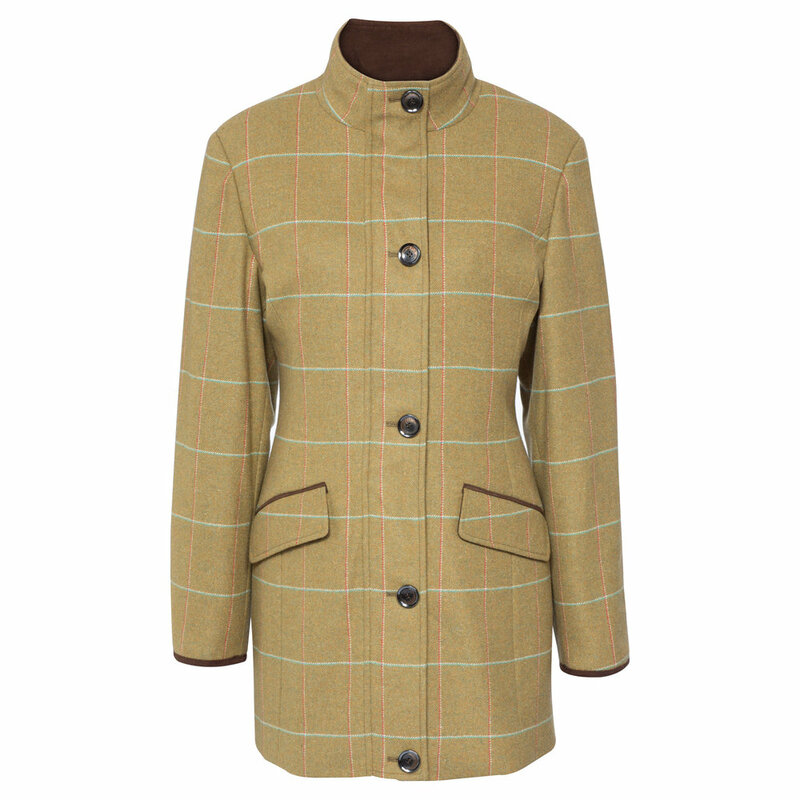 A beautiful deluxe wax / tweed/ suede coat from our friends at Welligogs! A stunning 'Sasha' outdoor Parka gilet from brand new luxury company from Patricia K Pritchard! A gorgeous S&CBC luxury leather hip flask and sterling silver necklace, from us! 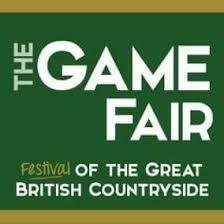 A £100 voucher from Game Birds Clothing to spend on their gorgeous range! A shoot day photography package from award winning photographer Sarah Farnsworth + digital files of the photographs! A 2 hour shooting lesson with Commonwealth Gold Medalist Anita North at Nuthampstead Shooting Ground! A bespoke tweed cape in your choice of tweed and lining from the Little Tweed Co! We'd like to say the most almighty thank you to our incredible sponsors. They really are the best in the field and we're so grateful to them for their amazing support. Each of our five sponsors are so passionate about women's shooting and support us so much.